John is joined by his friends Justin and James from Barrels and Brews as well as their friend Daniel as they recap their night at the Nashville Whiskey Festival. They talk about everything they had including 2018 Birthday Bourbon, Wild Turkey Revival, Four Roses 130th, a limited edition from Barrell Bourbon, and some special local surprises from places like Pennington Distilling Co and Old Dominick. 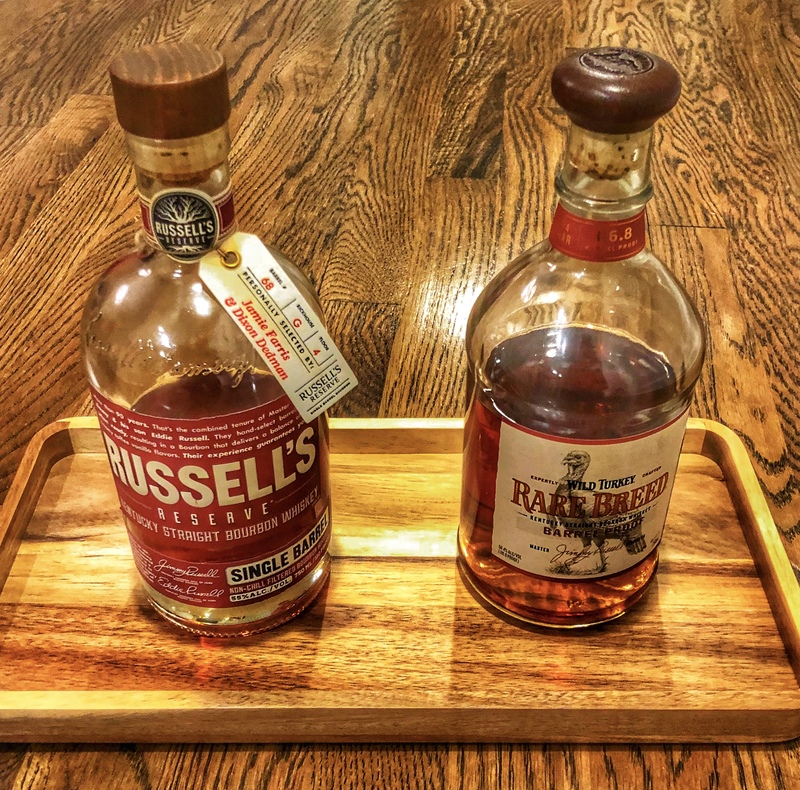 We also sip on a Russell’s Reserve picked by Jamie Farris and Dixon Dedmon and Rarebreed.